The vast majority of homes in Broward County are all single-story ranches. This is the most popular style of home because severe hurricanes can completely destroy the second story of a building, and a two-story concrete block and stucco home would be astronomical to build. Besides, a sprawling ranch is much more impressive. On the downside, when the roads or parking areas flood during a storm, the potential for interior flooring is great. It’s all a matter of the amount of rainfall, and this can also be affected by winds associated with the storm. Wind can actually drive water under your doors, and even between them if you have double doors. 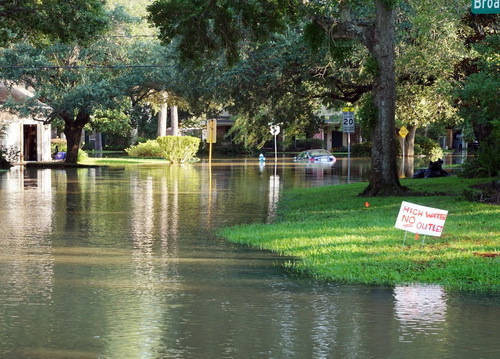 Not only can this flooding cause damage to your flooring and any personal property that’s on the floor, it can also damage the trim and wallboard. 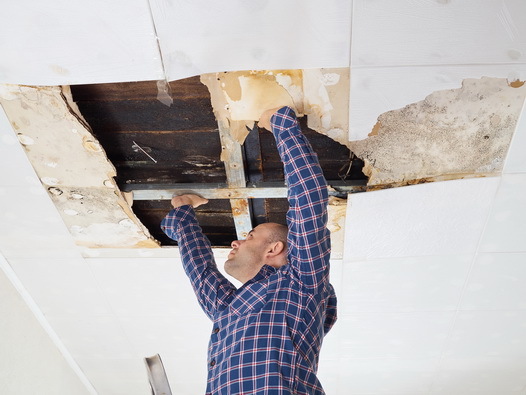 The inhouse adjuster from the insurance company will use every underhanded tactic in the book to prevent you from getting top dollar for your flood claim. The Best Public Adjuster is a hardworking public adjuster that is a tough advocate for the little guy fighting against the big insurance company. One of the most fragile and expensive flooring options for a home is real hardwood flooring. Of course, laminate floors are popular because hey give the appearance of real wood, but they are only a fraction of the cost. Real wood floors are a major investment, and when they become damaged by flood waters, the replacement cost can be far out of the average homeowners reach. The adjusters for the insurance company are quite savvy at saving their company money. Oftentimes, they will estimate the cost for laminate flooring, and to add insult to injury, drastically depreciate them. These are tactics used on a daily basis to prevent homeowners from getting the settlements they deserve. Don’t let your insurance company victimize you. The Best Public Adjuster will champion your claim and see to it the insurance company pays for the full replacement or restoration of your hardwood floors. There are a host of things that can unexpectedly spring leaks in your kitchen. It could be anything from the waterline feeding the ice in your freezer and water in your fridge to the garbage disposal or dishwasher lines and pipes beneath your sink. It could even be a pipe deep inside of your wall. 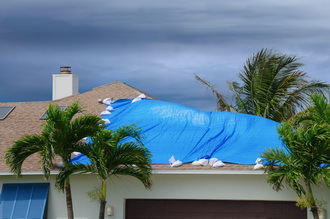 Regardless of the cause, it needs to be immediately rectified and your property needs to be restored. The Best Public Adjuster will effectively battle the insurance company for you. The Best Public Adjuster of Stellar Private Adjusting Services is an experienced, professional public adjuster who puts the best interest of his clients first. He will protect your interest, so you can realize the highest claim possible from your insurance company. Call 305-684-6845 to speak with our expert about your claim today!